Lectric Limos Motorcars, Inc is a manufacturer of genuine Low Speed Vehicles (LSV's),and is officially licensed by the Department of Highway Safety and Motor Vehicles. We DO NOT sell converted or modified golf carts or Neighborhood Electric Vehicles (NEV's) disguised or re-labled as LSV's. 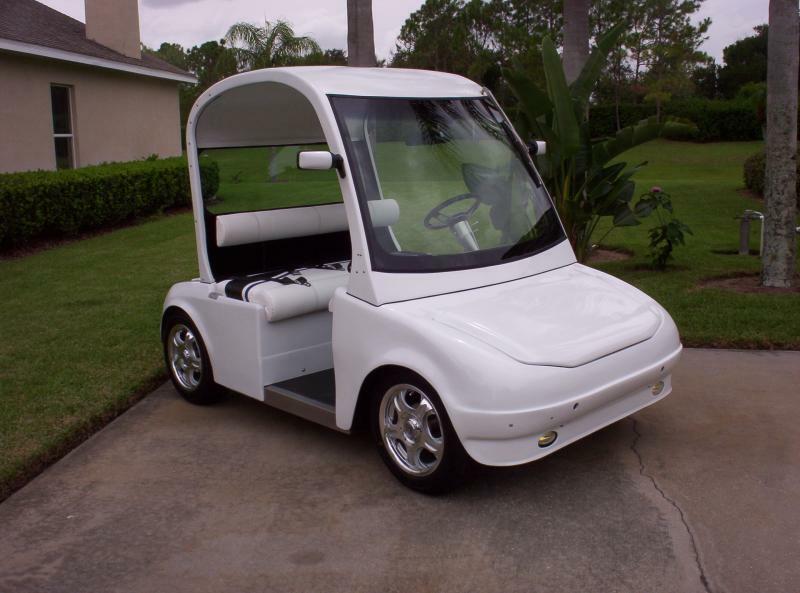 NEV's and golf carts are designed to run 7-9 MPH and become very unstable and dangerous when modified to run at the Federally mandated minimum LSV speed of 20 MPH. Our vehicles were designed from the ground up to operate at speeds well in excess of the Federally mandated LSV maximum speed of 25 MPH, making them much more stable and comfortable to drive. Our vehicles were designed to be used as an economical and energy-efficient Commuter car. All our cars meet and/or exceed all Federal Safety Standards (NHTSA - rule 571.500) for LSV's. 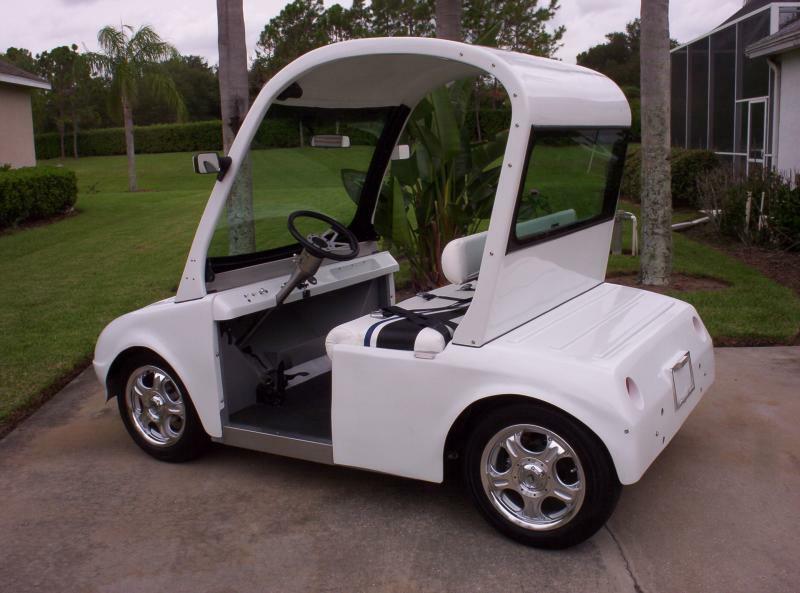 These are legally titled vehicles and require liability insurance, license plates, vehicle registration, and a valid driver's license to operate, unlike converted golf carts and NEV's. NEV's are ONLY legal to operate on neighborhood streets when permitted by that individual community. Our Commuter cars are legal to operate on ANY public roadway with a posted speed limit of 35 MPH or less (45 in some states) in the U.S.. Copyright 2009 - 2014 Lectric Limos Motorcars, Inc. All rights reserved.